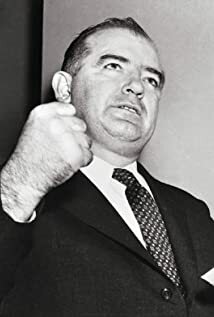 How much of Joseph McCarthy's work have you seen? Ladies and gentlemen, this war in which we are now engaged is not, cannot be, a war between America's two great political parties. As I've often said in the past, certainly the millions of loyal Americans have long voted the Democrat ticket- love America just as much, hate communism just as much as the average Republican.